A great introduction to playing mandolin. Handy guide to mandolin chords, scales, and tuning plus "hot licks" for turnarounds, intros, and endings. 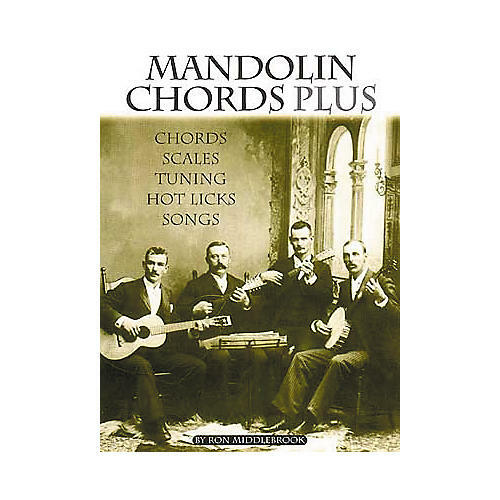 Mandolin Chords Plus includes tab for 2 classic mandolin tunes. 7 pages.